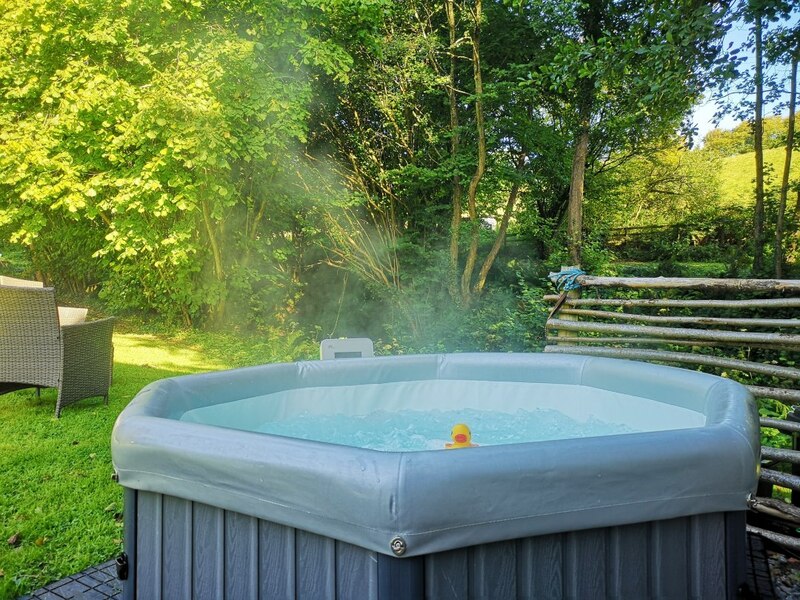 Offering quality and affordable hot tub hire and sales for parties, special occasions, events and holiday cottages. 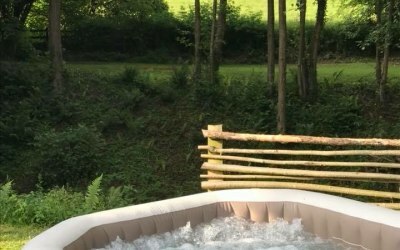 Hot tub hire covering Monmouthshire, Gloucestershire, Herefordshire, Torfaen & Newport. 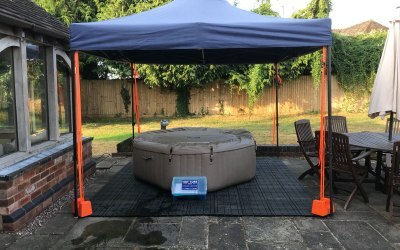 Tubs to seat 4 adults or 6-8, gazebos and lighting. 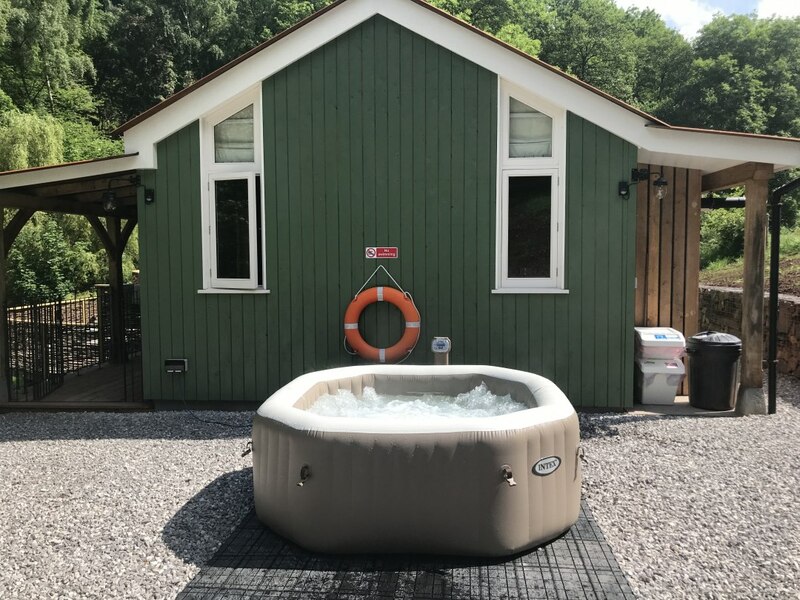 We pride ourselves on excellent customer service and an experience not to be forgotten. Our aim is to do everything for you so you just have to sit back and relax in our top of the range portable tubs. 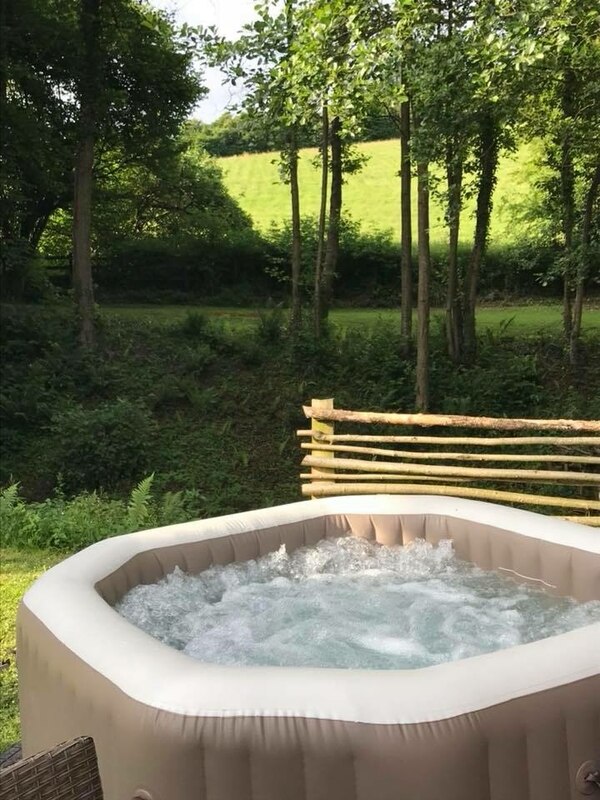 We specialise in supplying tubs to private homes, the holiday rental industry and for business and private events. 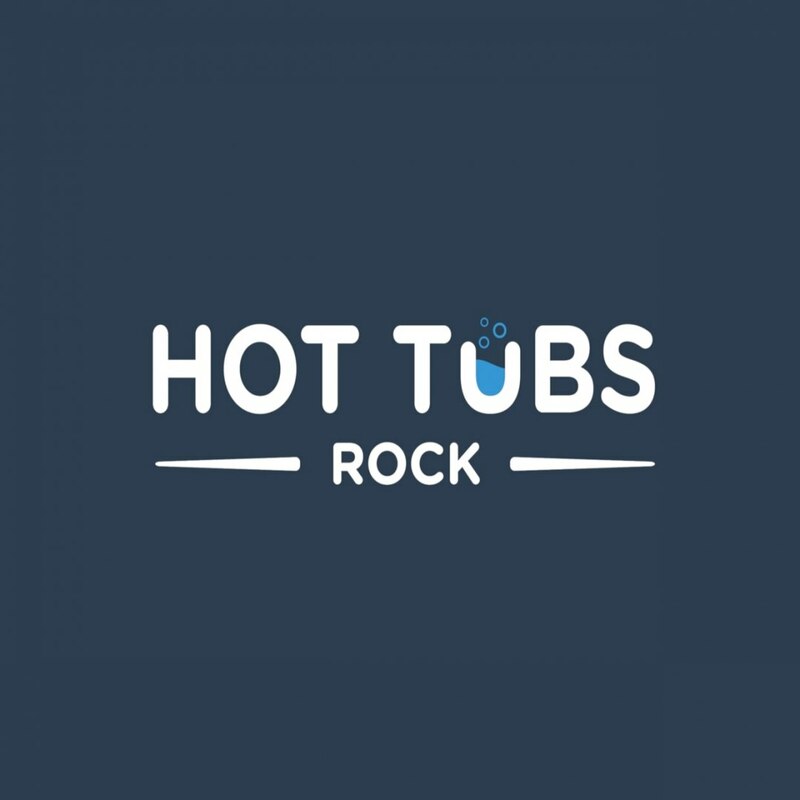 Hot Tubs Rock are a small team, capable of delivering the personal touch on every hire. 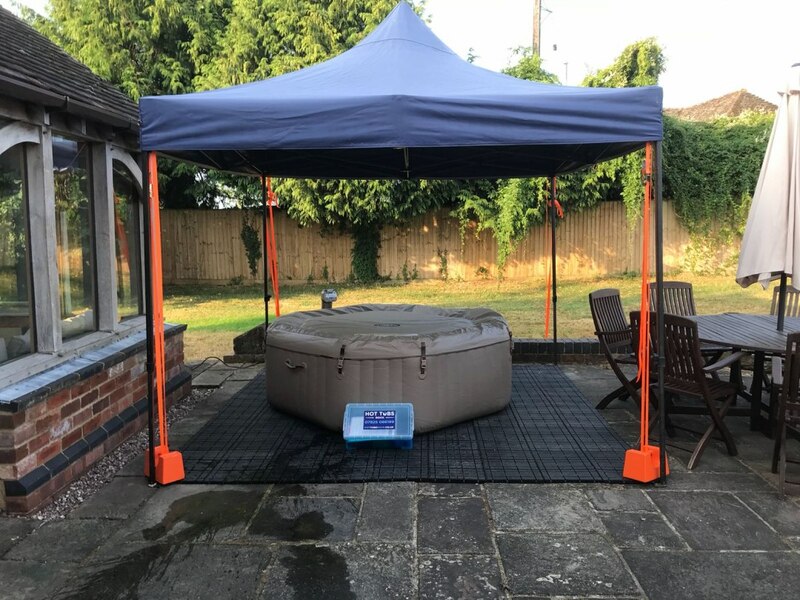 When you hire us, you will always deal directly with the owners of the company to ensure our high standards are met at all times. 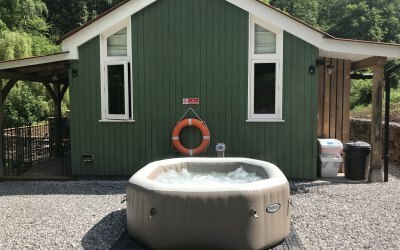 I couldn't recommend this service enough! 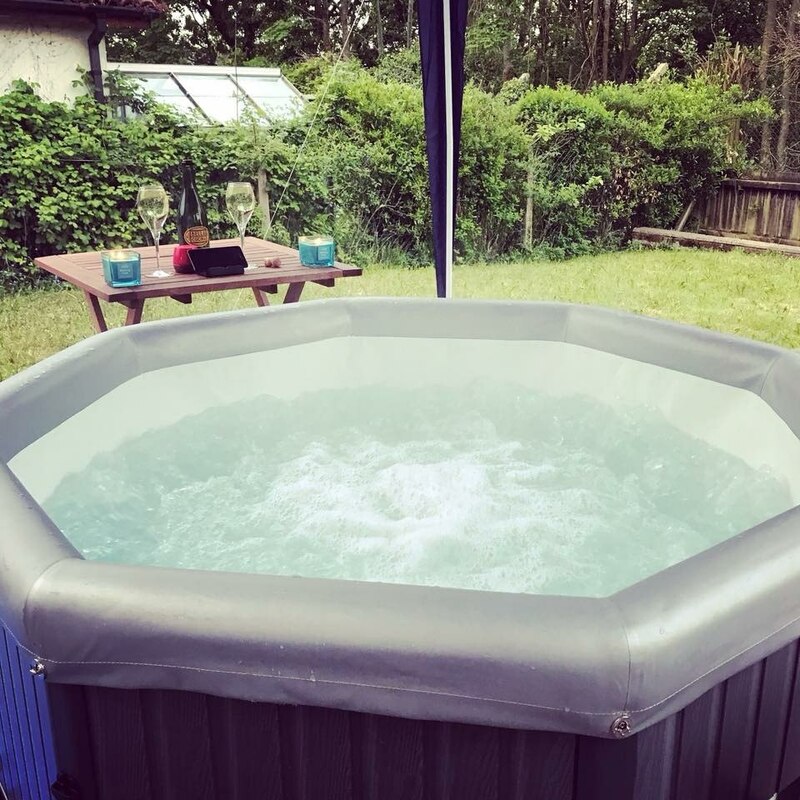 They had contacted the holiday home owner we used and set everything up without me, I just had to turn up and enjoy! 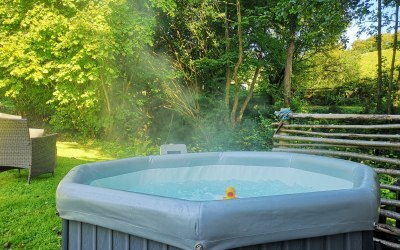 The hot tub was a lush temperature. Fantastic service! Will definitely recommend and use again! Thank you! 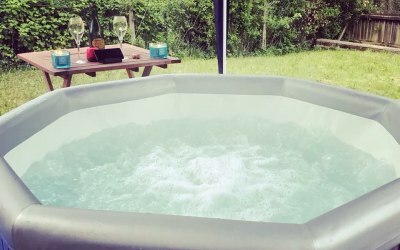 We hired a hot tub over the Christmas period and it was fabulous. 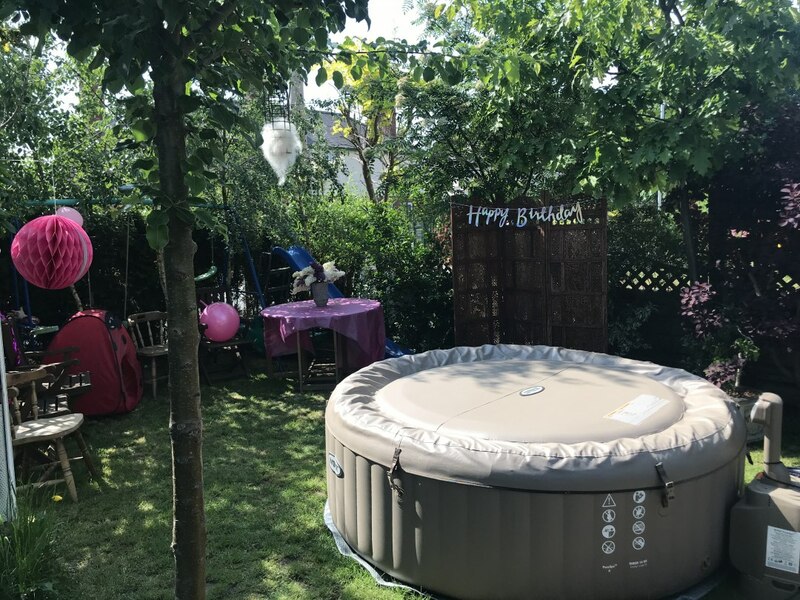 It was easy to organise and was set up with minimal fuss. Thank you Caroline. 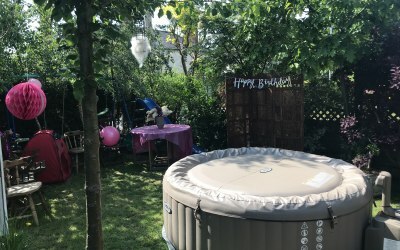 Hope you had a great party!!! 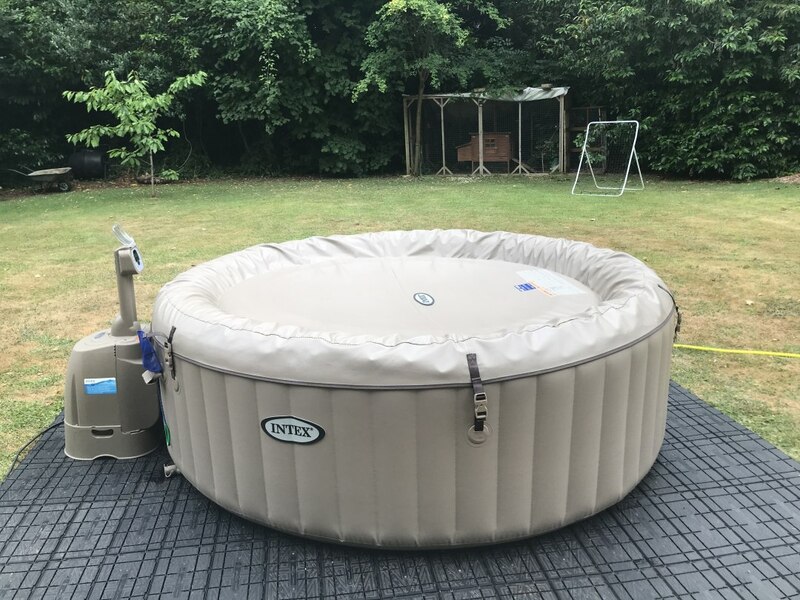 We will definitely be hiring the hot tub from again and I’ve already recommended you to others. 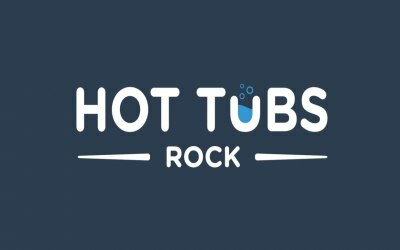 Hot Tub Rocks were excellent, professional and friendly. 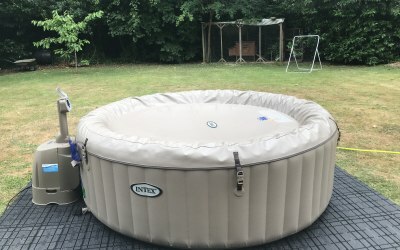 Would definitely recommend them and will use them again. 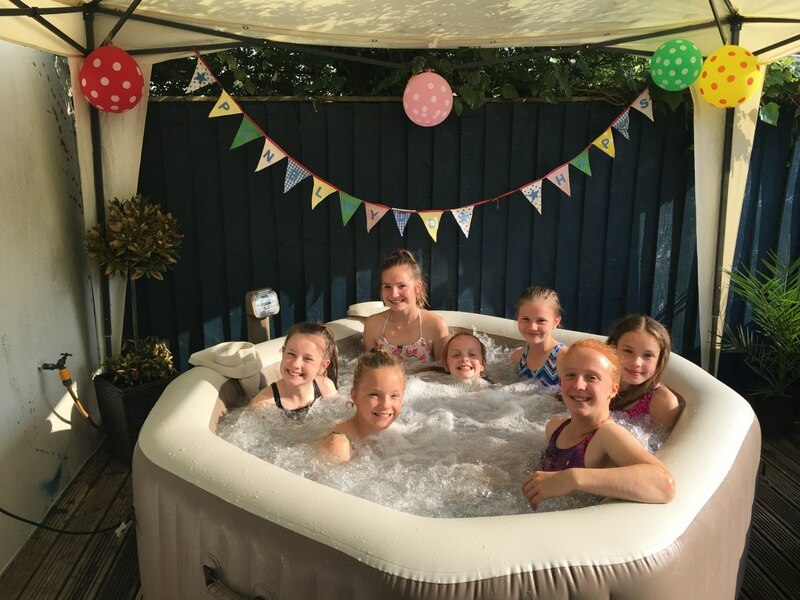 Thank you so much Beth, glad you had a great time!! 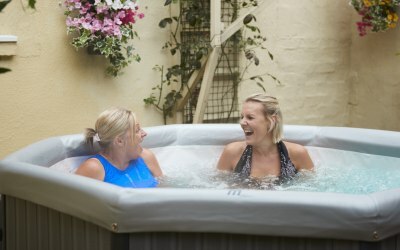 Get quotes from Hot Tubs Rock and others within hours.